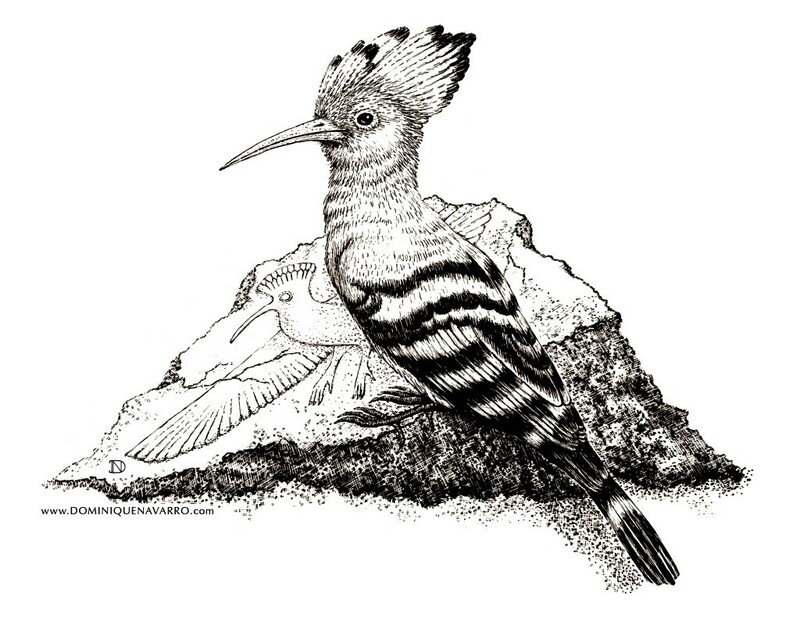 Your Hoopoe does not have to be just white, black, and orange! Click on the panel below to print this high-resolution coloring panel. Art work by Dominique Navarro (Ancient Egypt: An Artist’s Coloring Book).